Back in camp, we decided to relax and then have dinner early enough to make sure we were finished in time for Candy’s interpretive program at 8pm. 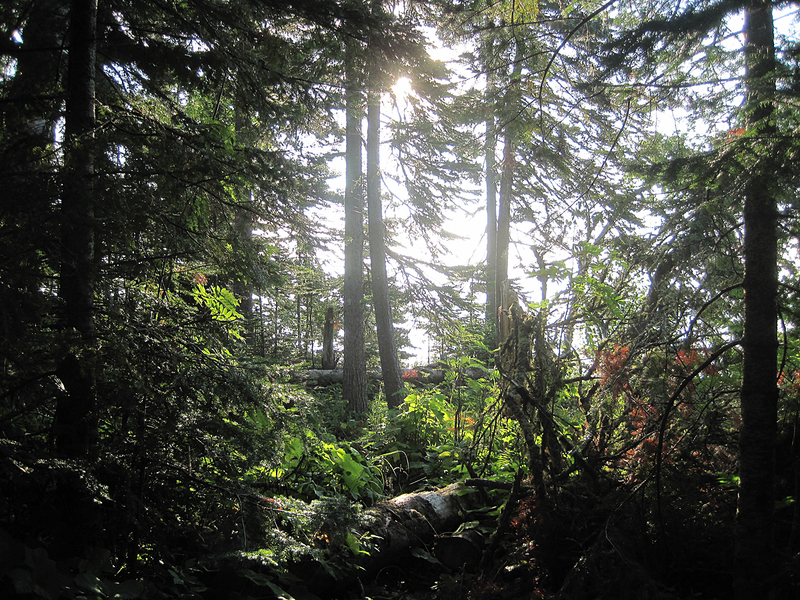 This entry was posted in Journey and tagged Backpacking, Isle Royale, Michigan on September 1, 2011 by Brandon Hayes. There was only a sprinkle of rain overnight, enough to make the rain cover useful, but by morning the sky was clear. 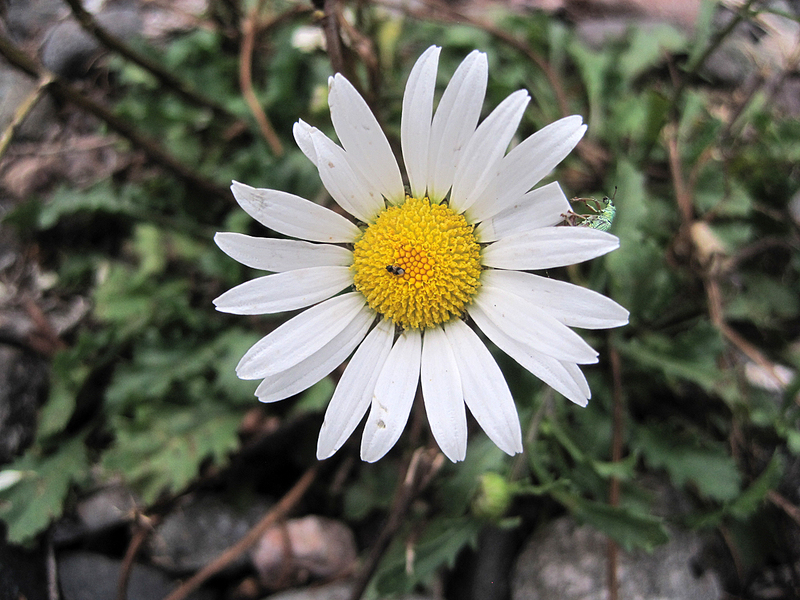 We breakfasted on strong coffee and dehydrated eggs, which were not my particular favorite. Phil was still feeling poorly, so he decided that he wouldn’t be joining us on our day hike up Mount Ojibway, at 1,133 feet, the highest point on the northeast side of the island. 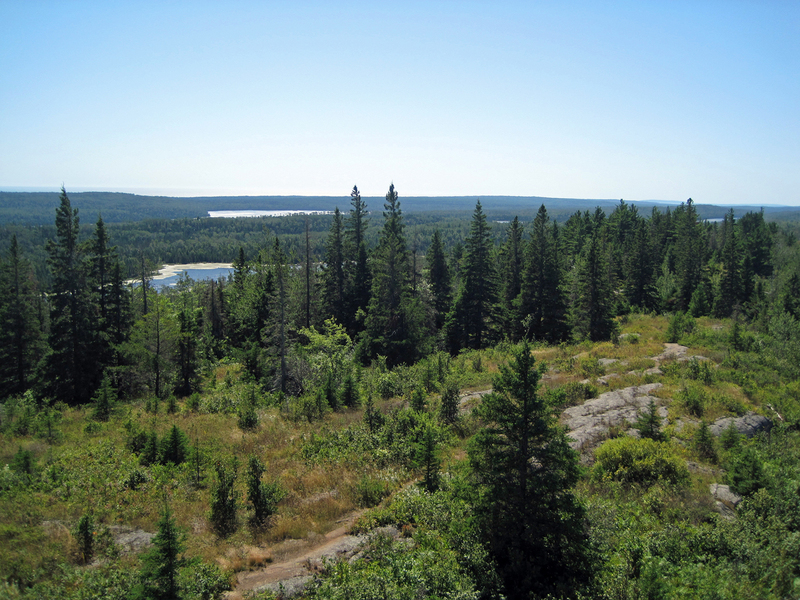 This entry was posted in Journey and tagged Backpacking, Day Hike, Isle Royale, Michigan on September 1, 2011 by Brandon Hayes. We arrived at Daisy Farm early in the afternoon, so we had our pick of camp sites. We chose a lovely secluded spot in the forest and began to set up camp. Earlier on the trail, when we decided to stop at Daisy Farm, Adam and I toyed with the idea of doing the trail to Mount Ojibway as a day hike later in the afternoon. Once we began to unpack, however, we decided simply to stay put. In fact, we unanimously decided that we’d stay two nights at Daisy Farm to give Phil time to feel better. The forecast called for a chance of rain that night, so we pulled out the rain flies for our tents. 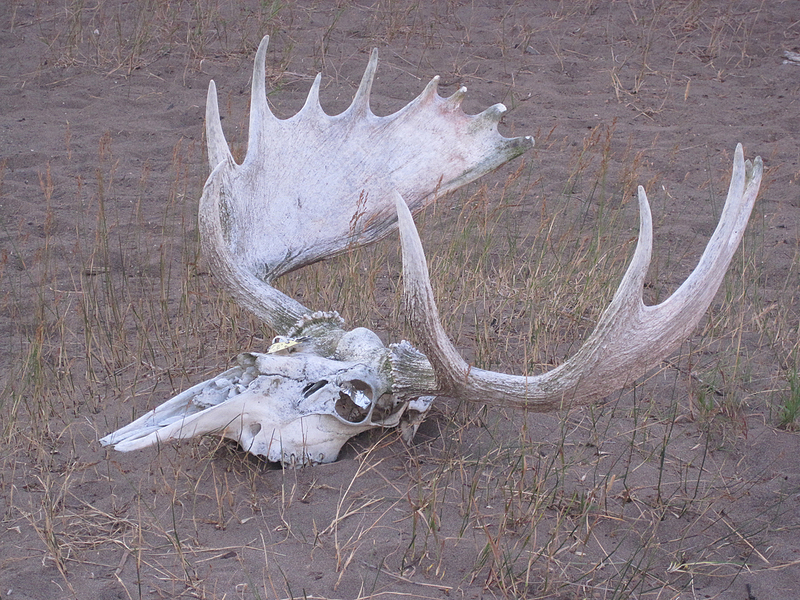 This entry was posted in Journey and tagged Backpacking, Isle Royale, Michigan on August 31, 2011 by Brandon Hayes. 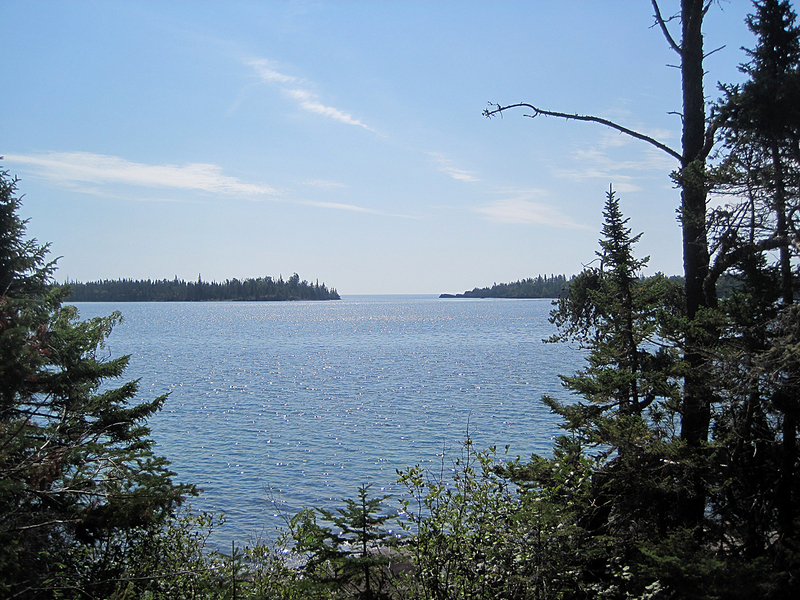 Isle Royale National Park: Where To Next? We woke late at Three Mile, sore from the unexpectedly long hike the day before, but in good spirits. Adam and Phil filtered water and started breakfast, while I tended to my blisters and Sean tidied camp. The weather was gorgeous, sunny with a breeze off the water. We were able to look about us and see just how lovely our campsite was. 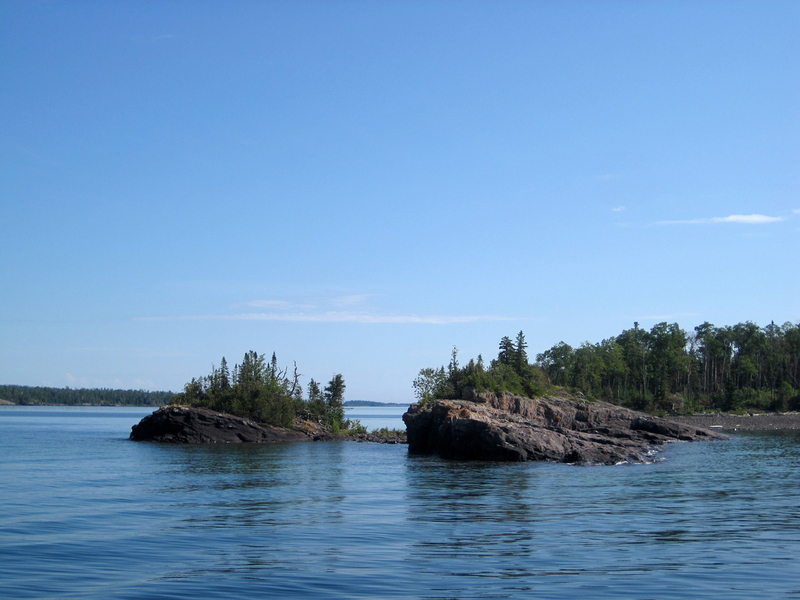 This entry was posted in Journey and tagged Backpacking, Isle Royale, Michigan on August 30, 2011 by Brandon Hayes. 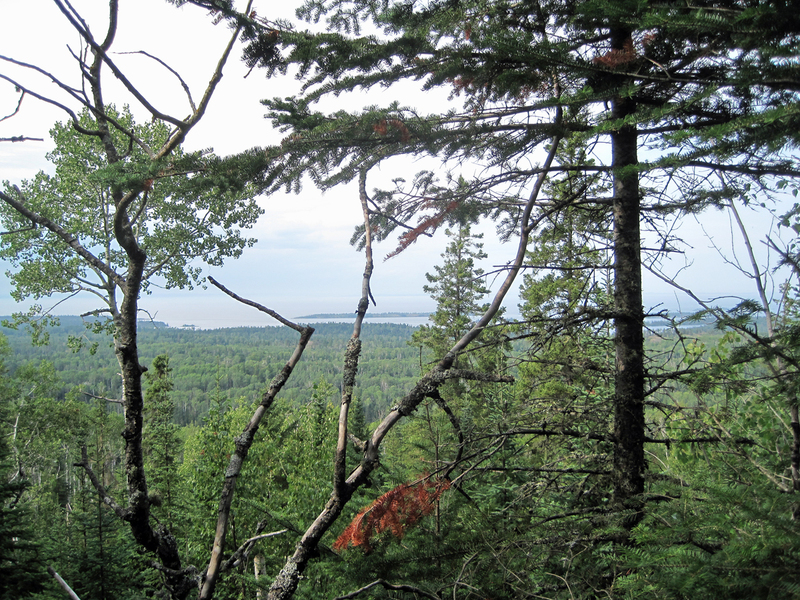 This entry was posted in Journey and tagged Backpacking, Isle Royale, Michigan on August 29, 2011 by Brandon Hayes. We dropped off a pair of daypacks with clean clothes at the lodge to be held until we came back for our final night. Then we lunched at the Greenstone Grill before heading out toward Lane Cove Campground. 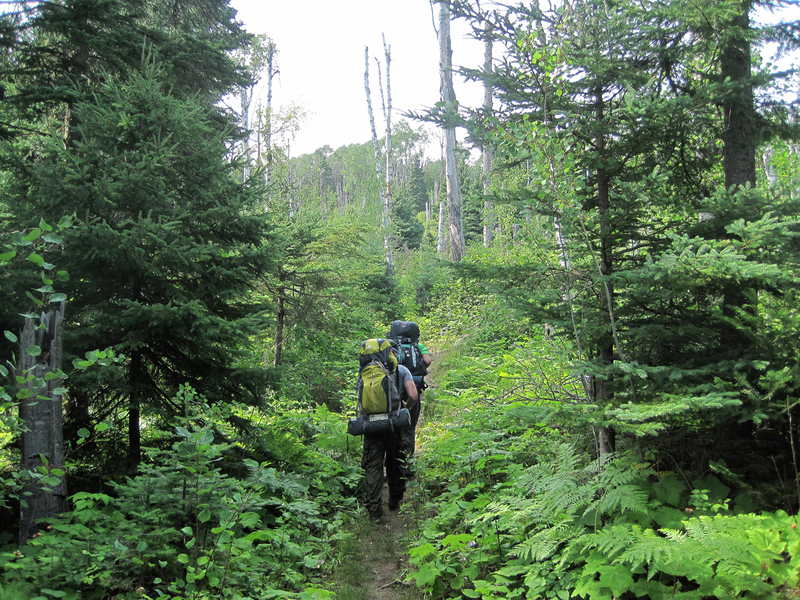 This entry was posted in Journey and tagged Backpacking, Isle Royale, Michigan on August 28, 2011 by Brandon Hayes.